The world's favourite trainer-style riding shoe just kicked it up a notch. New for this season: the TCX Mood GTX. 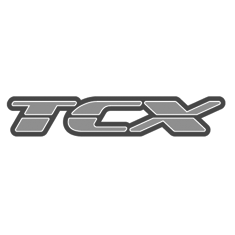 Based on the often lauded Street Ace, TCX have added Gore-Tex to the mix to create a good looking, highly protective riding boot that will serve you well no matter what the weather throws at you. Underneath this stylish yet sturdy exterior sit reinforced toe and heel counters and full maleolus protection.